Inkjet Printers like, Canon, Epson, Fuji, Xerox etc. 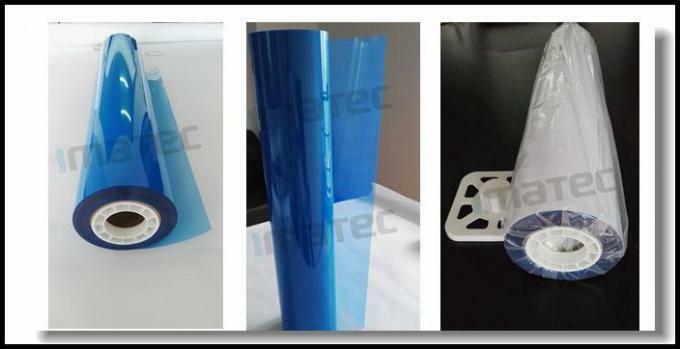 It is a kind of conventional medical x-ray film, used for the examination of human body disease and abnormal changes of viscera, bones and soft tissues. 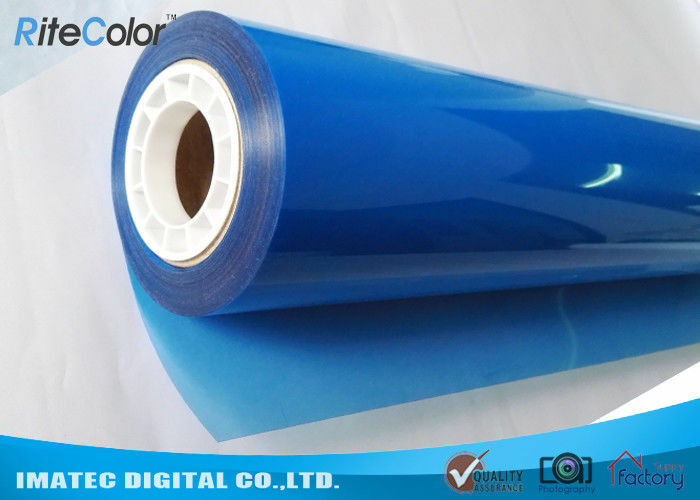 It features high sensitive speed, good definition, wide exposure latitude and great compatibility and can be widely used on inkjet printer with Dicom software. Sheets Size: 8*10 inch, 10*12 inch, 11*14 inch , A3, A4, 13*17 inch, 14*17 etc. Sample Available in 14"x10m/roll etc. Application Used for medical graphics output, e.g. CT, CR, MRT etc. Please store films in cool and dry area without dust. Keep away from direct sunlight, acid or alkaline gas. Temperature 10°C~23°C, humidity 30%~65% RH, and keep away from heat resource. Store place should have no hydrogen sulfide, ammonia, sulfur dioxide, and other alkaline gas etc. 3. Hands must be clean, dry and free of lotions etc. Prodessional: IMATEC has been specialized in digital imaging graphics for inkjet and large format printing. Quality: All IMATEC products' quality are definately guaranteed by proper raw material sourcing, standardized processing, rigorous testing and careful delivery. Service Support: Professional IMATEC team will offer you 24-hour support, from considerate pre-sales service to comprehensive after-sales support.